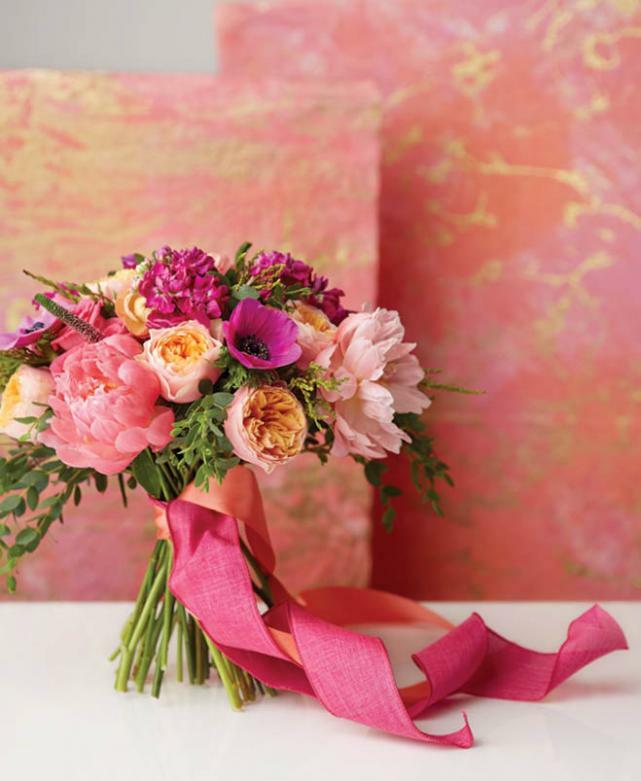 The fresh colors of spring bring us bright tones and we love them for floral bouquets! 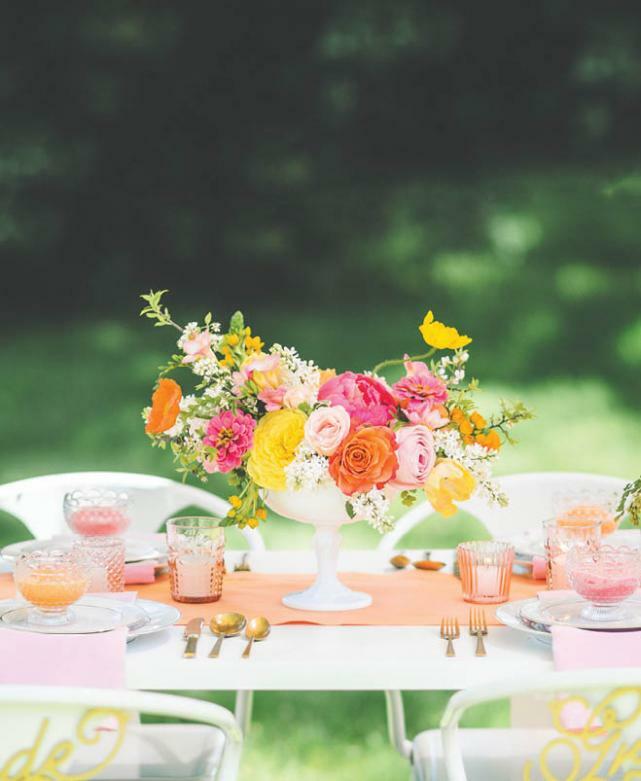 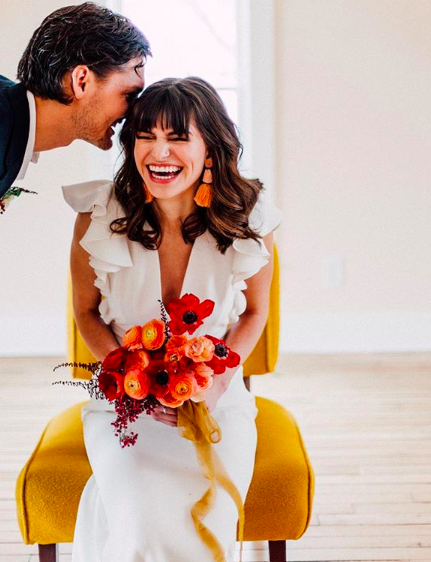 Whether your wedding theme is mostly neutrals or full of bold colors, these citrus-hued blooms are a fun and flirty way to bring the seasonal elements into your celebration! 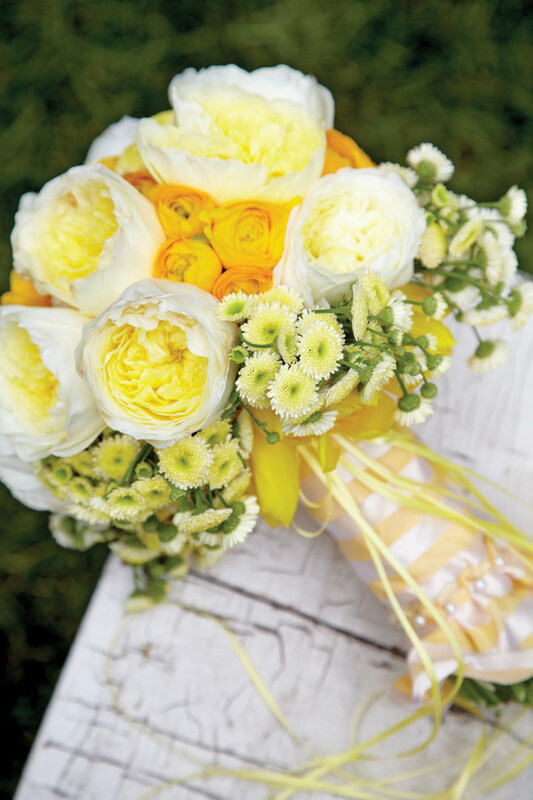 For a minimal look, use white roses or carnations with a few yellow buds like craspedia billy balls or daisies. 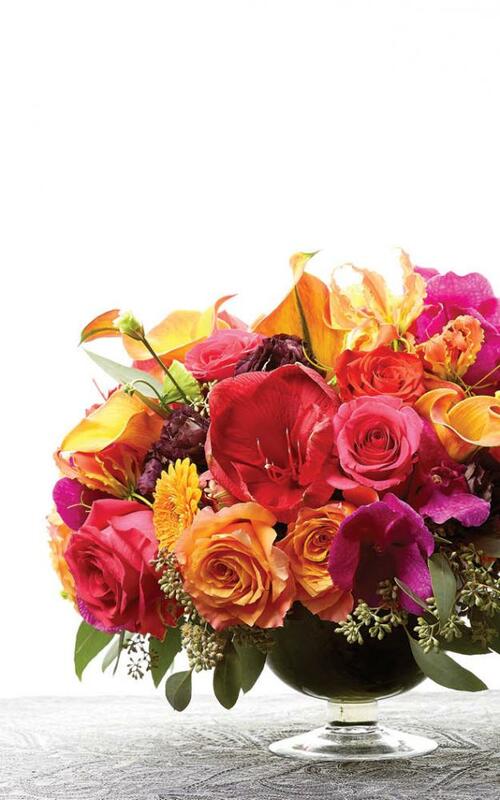 Going all out? 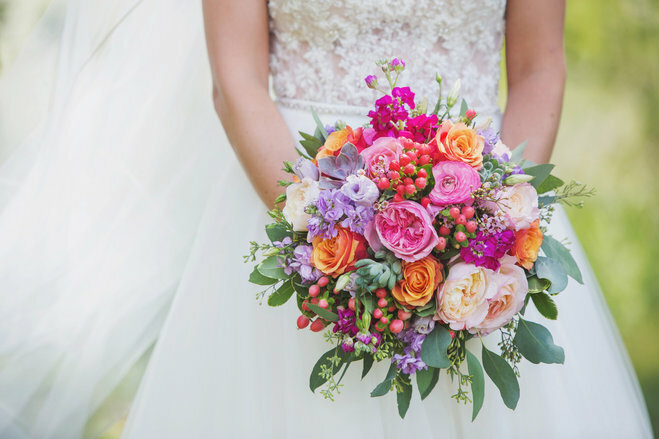 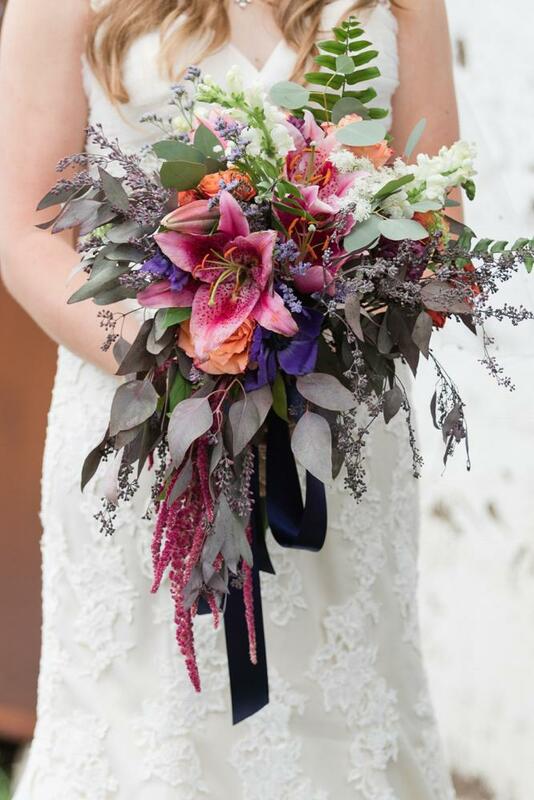 Stick with two or three different colored flowers and mix and match so that they're spread evenly throughout your bouquet. 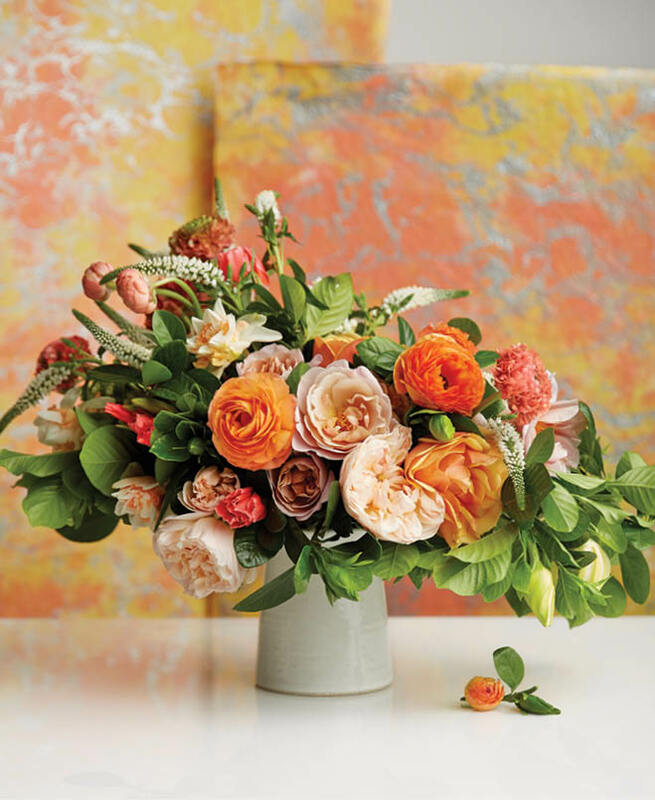 You'll be feeling extra summery with these whimsical florals! 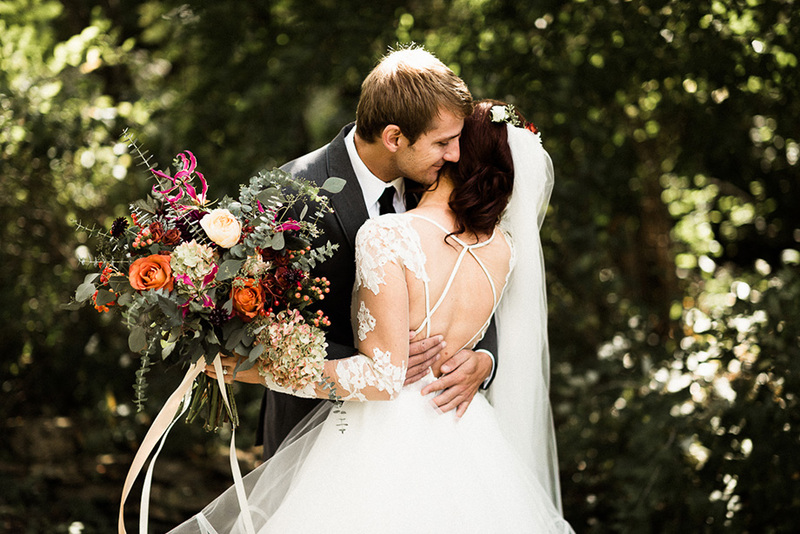 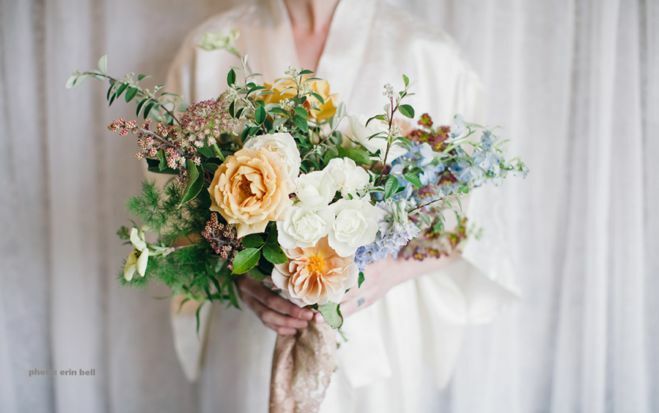 Tip: Click any photo below to start the slideshow and see photographer & floral credits!